Many thanks Kaptain the prosilver large is super for me and should be easier for most. prosilver_large has been removed as I have now added the option for you to enlarge the font size in either style should you so wish. 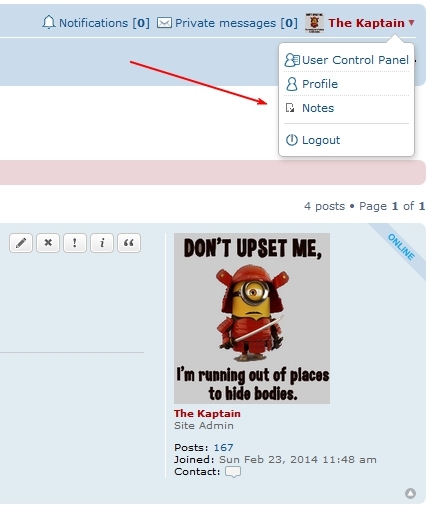 I have added the ability to attach images in posts and upload avatars direct to the forum's server. Other forums and its members have no right of reply here. Please do not criticise them or their members. If you have a problem with another forum or its members, please deal with it there and not here. The Official HiFi Kabin Chart wrote: Towards the end of every month members with a post count of 10+ AND have accepted the current GDPR will receive a link to a survey.